We believe everyone deserves the chance to have a healthy, beautiful smile! Dr. Flora is among the premier dentists in Michiana, proudly offering several dental solutions to help you achieve the smile you want and deserve. We understand that everyone has unique dental needs. While most dental procedures are covered by insurance, we recognize that every dental insurance is different. We work hard to stay current of changing insurance filing and coverage requirements. 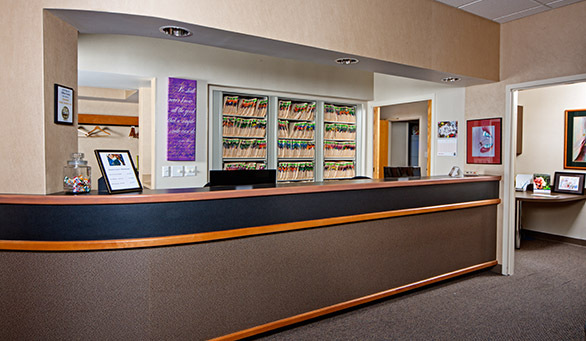 At Greenleaf Family Dental, we accept payment from most insurance companies. Dr. Flora will treat you based on your needs not allowing the insurance company to influence your health. We know your smile is a valuable investment; Dr. Flora has the ability to design treatment plans in ways that maximize insurance benefits and are the most affordable for you. Dr. Flora and his team are here to help you achieve the healthy smile you want and deserve. We will happily answer any financial questions or concerns you may have about financing your new smile, just contact our office. We look forward to helping you meet your smile goals!